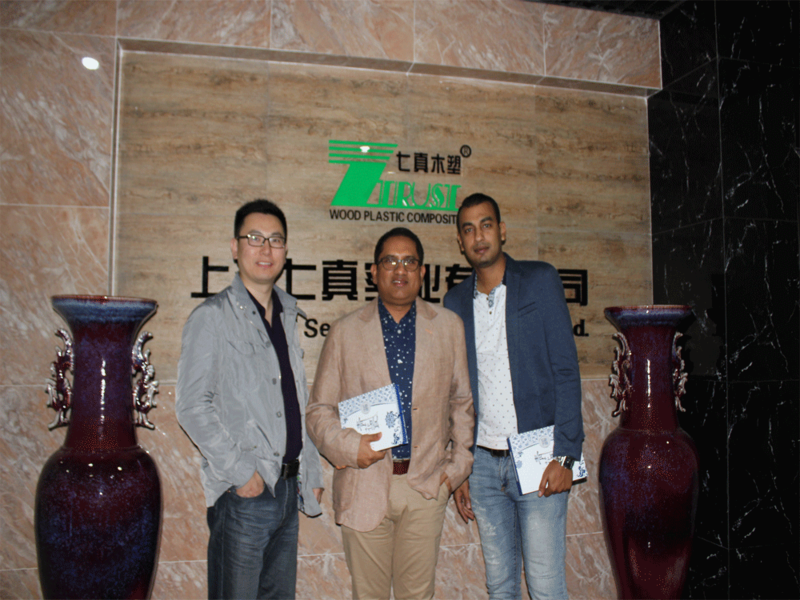 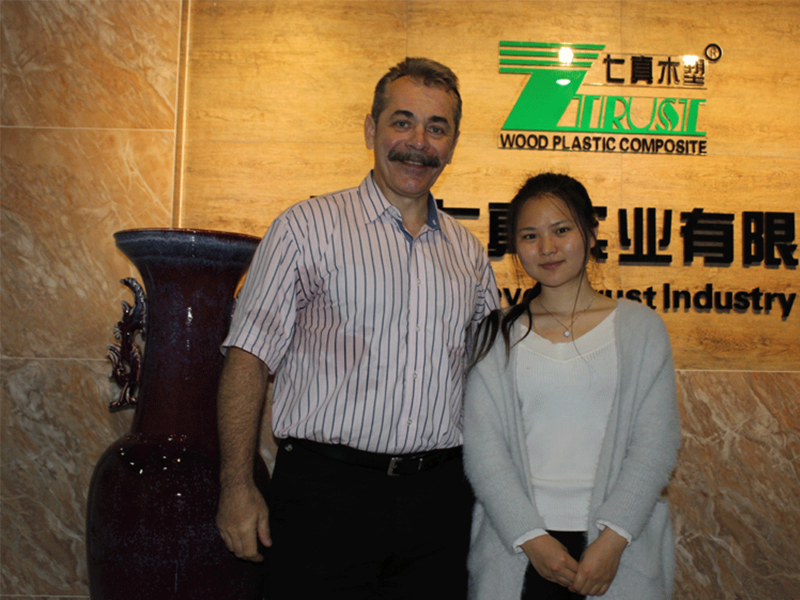 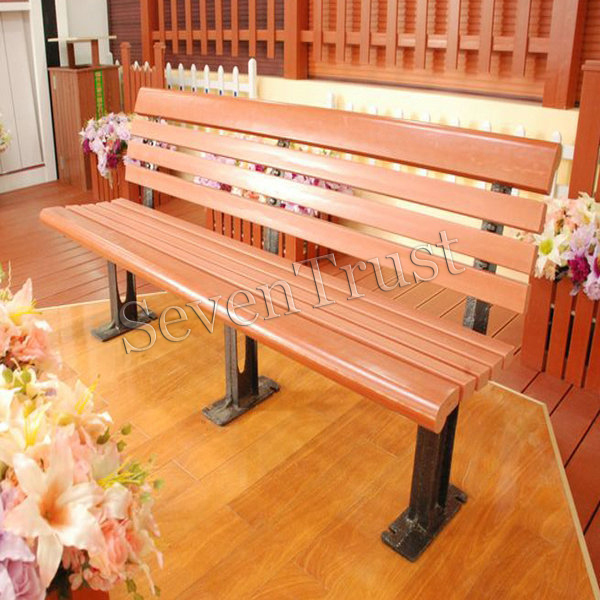 Seven Trust offering Composite Bench Table to our clients. 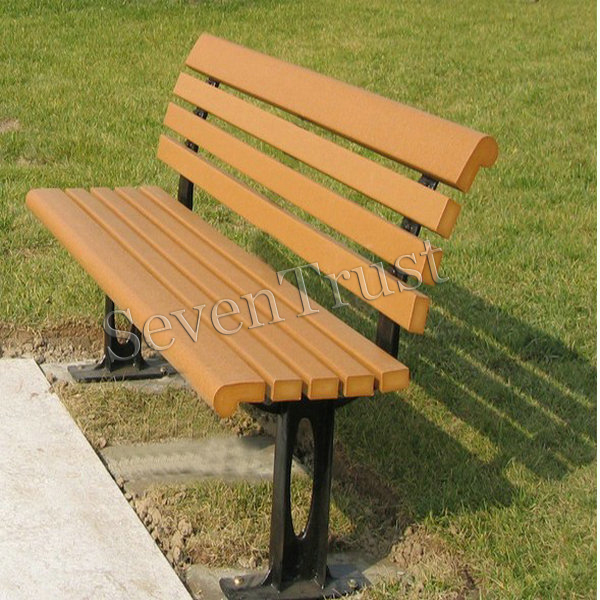 It possess robust body, appealing design, excellent quality and other such attributes due to which it has reached immense popularity among our clients. 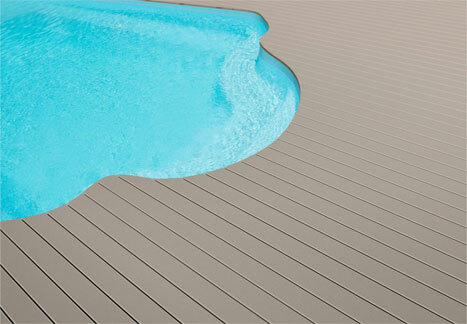 Apart from this, we are offering this at economical price to our clients. 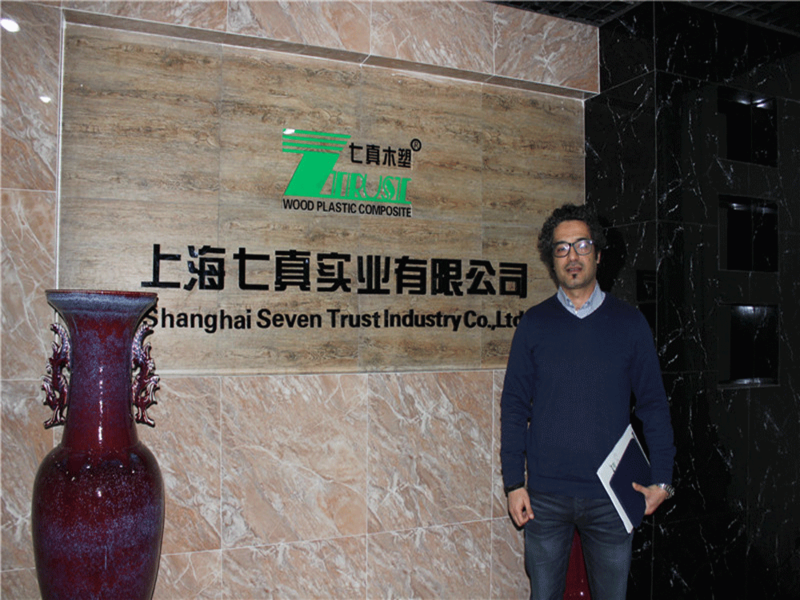 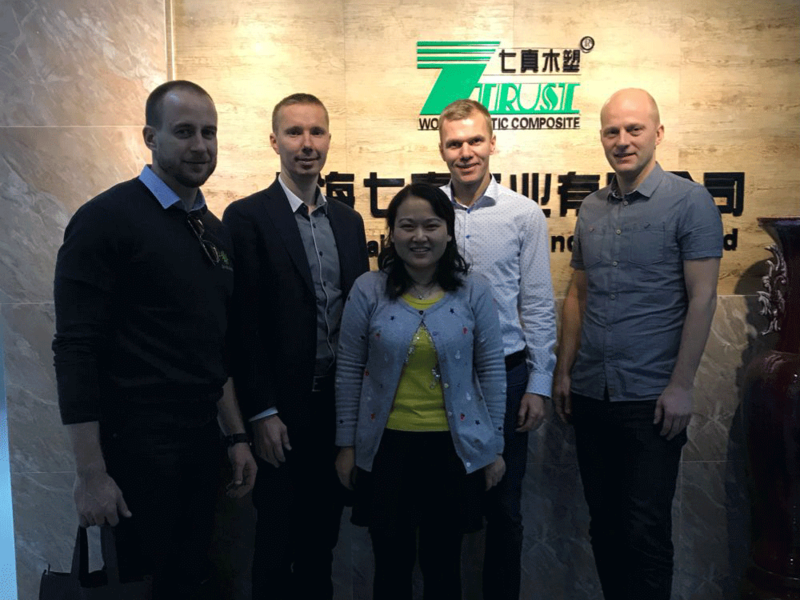 Seven Trust Products manufactures all of the 100% Recycled Plastic components that are used in the wide range of benches we provide. 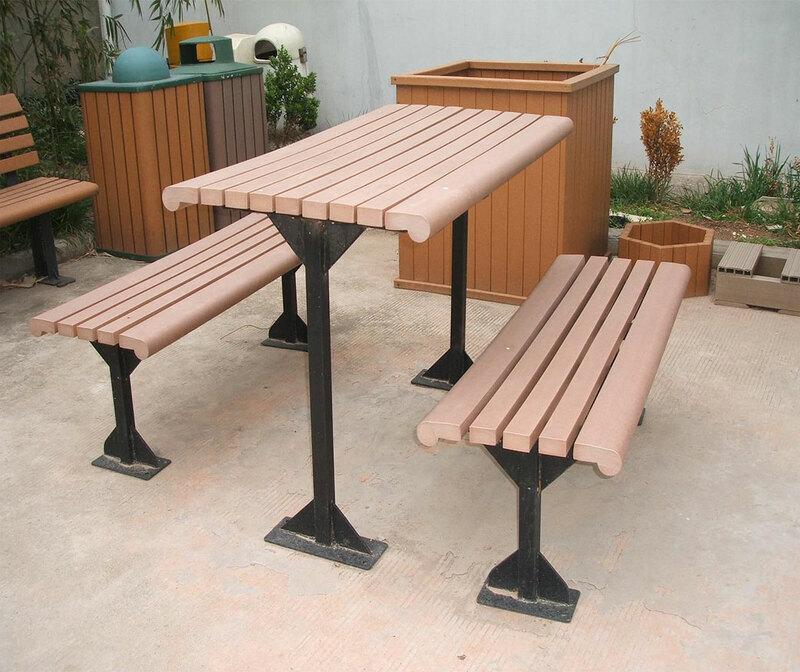 In fact we offer the widest range of 100% Recycled Plastic park benches in the marketplace today. 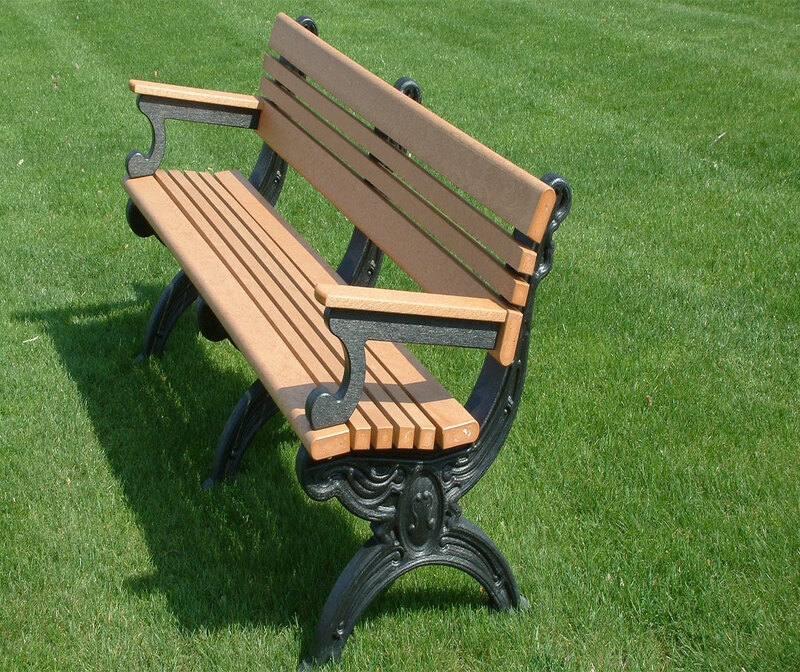 Our benches can be found in school play areas, commons areas, parks, sport and recreation facilities both inside and outside. 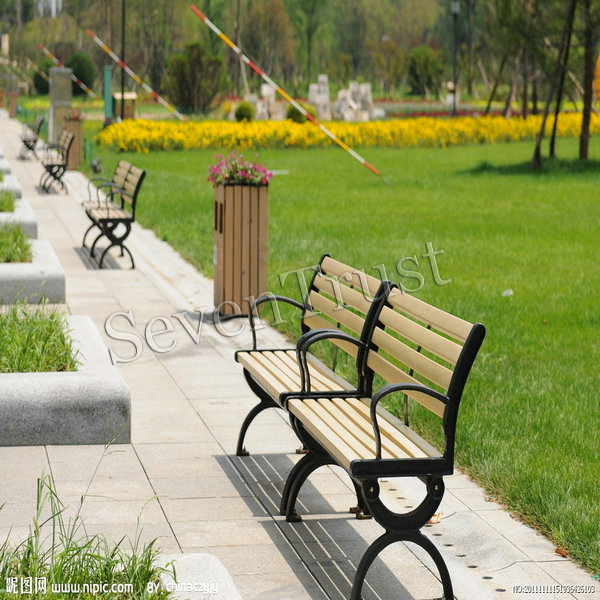 The uses are only limited by the imagination trail side, shopping areas, nature learning centers the potentials are endless. 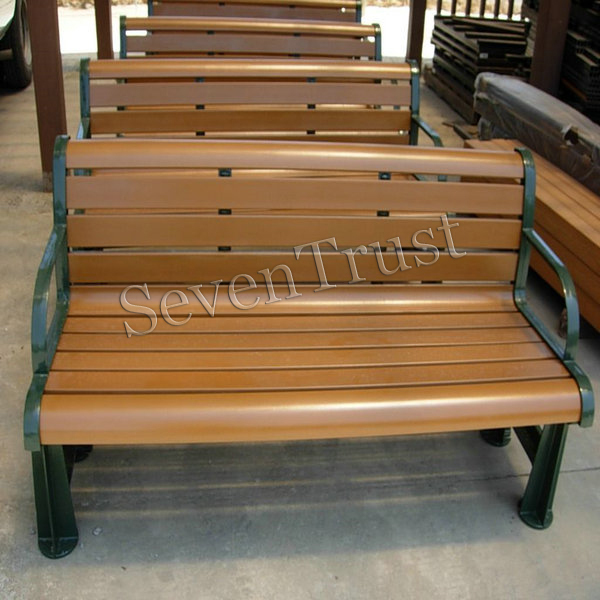 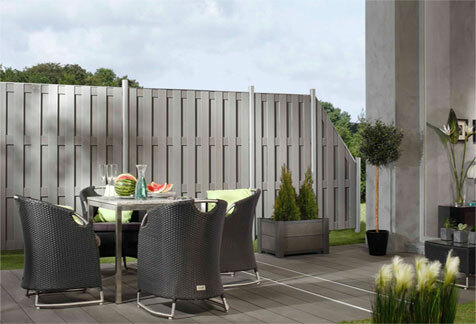 Seven Trust's outdoor benches are made with the same composite blend, recycled high density polyethylene plastic and rice hulls, that we use for our decking materials. 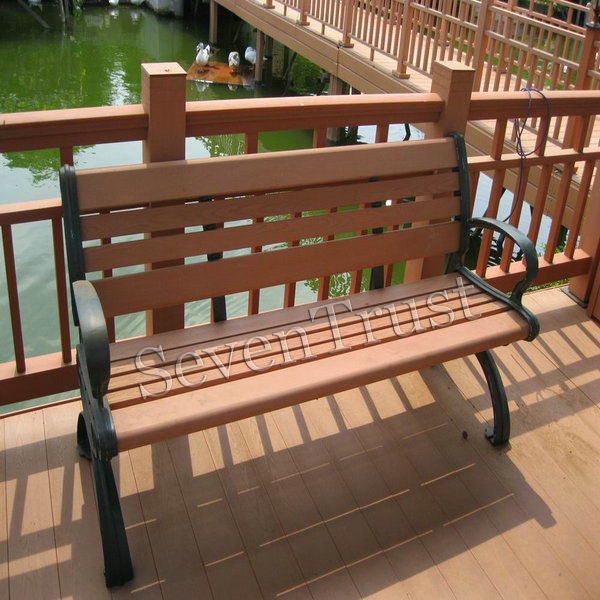 For our benches, we have provided a choice of three colors for the base (green, gray, or black) and three colors for the WPC slats (beige, gray, or red). 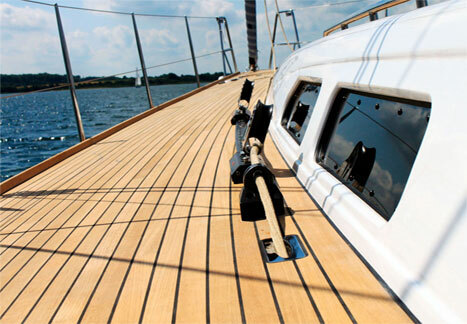 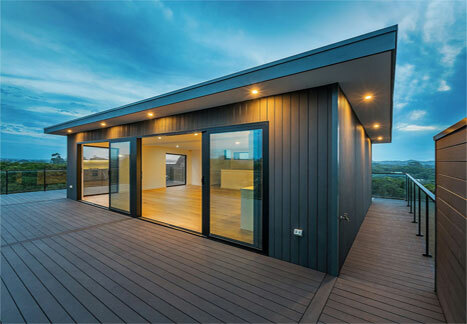 Note that non-standard designs and measurements can be provided to meet your needs. 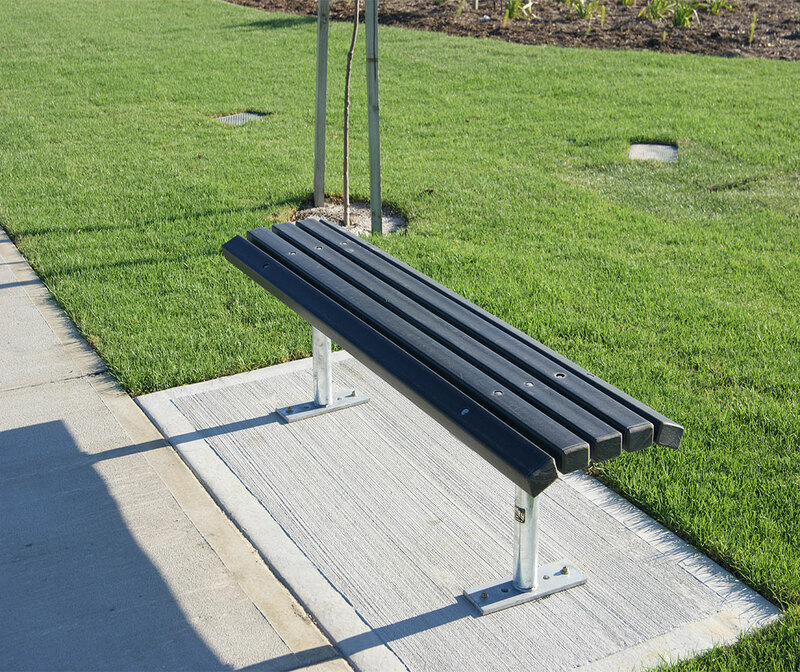 With a cast aluminum frame, stainless steel screws and the ability to bolt or screw the benches in place, our NewTech benches can be used to both compliment your Seven Trust deck or as stand-alone furniture. 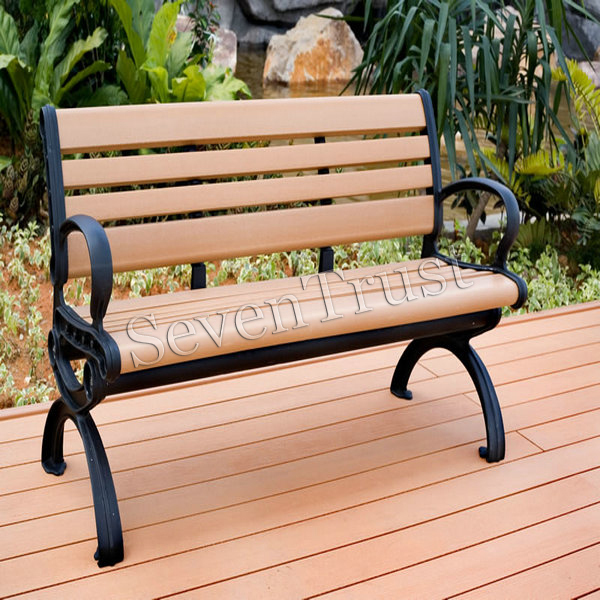 Seven Trust benches are comfortable, designed tastefully and will add to the beauty of any outdoor environment, with the advantages of beauty, durability and comfort.